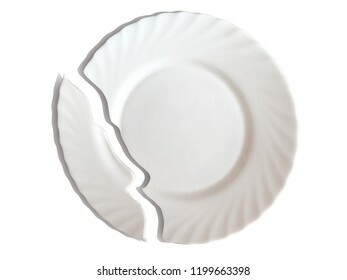 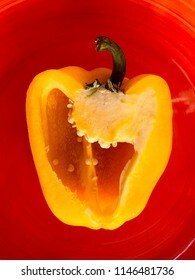 An isolated object is a juicy porcelain broken plate. 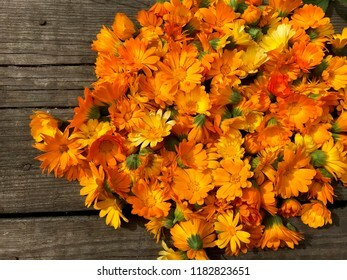 Bright orange flowers of calendula officinalis. 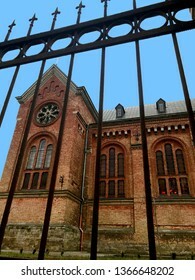 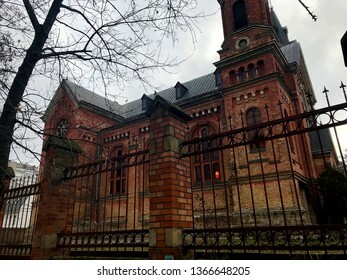 The church is made of red brick. 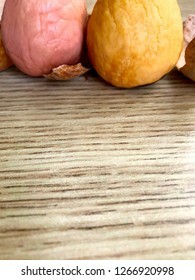 Isolated object - color New Year's cookies with a shadow. 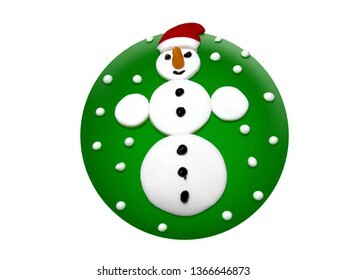 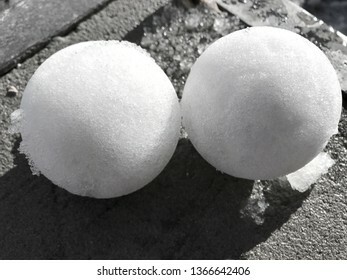 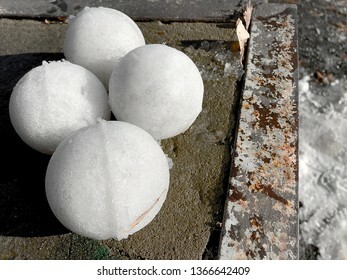 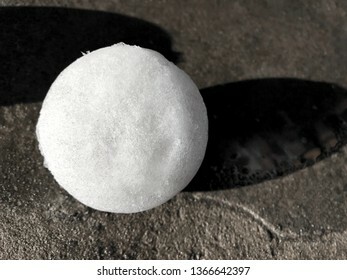 Snow balls on the ground. 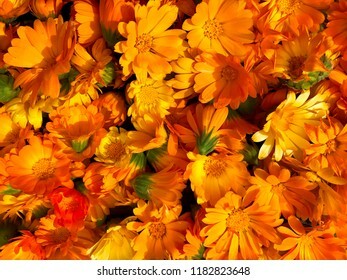 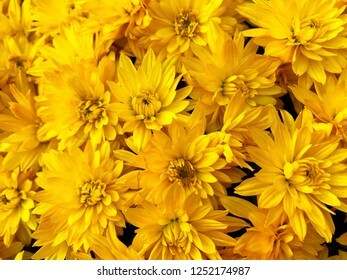 Floral backgrounds and textures - bright asters. 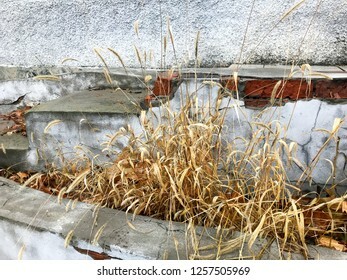 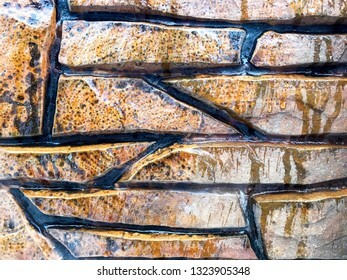 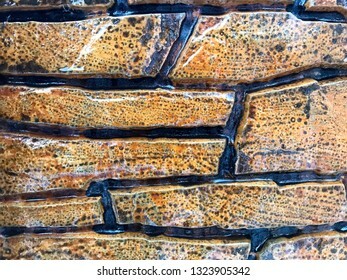 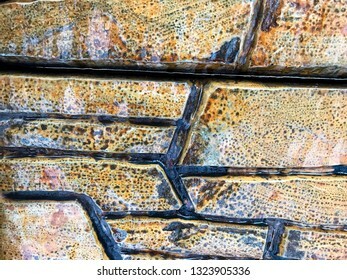 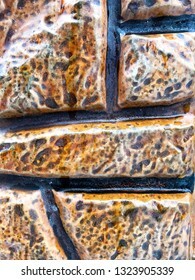 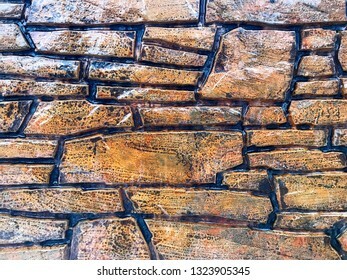 Background - brown stone wall covered with a thin layer of ice. 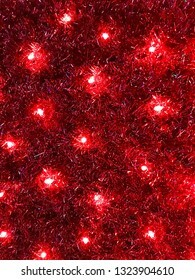 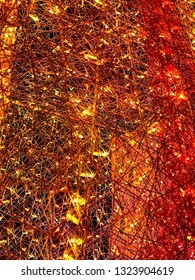 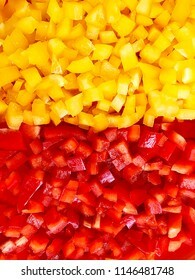 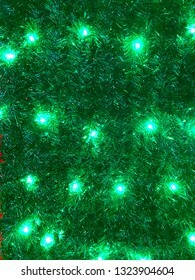 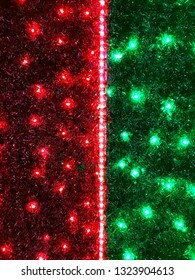 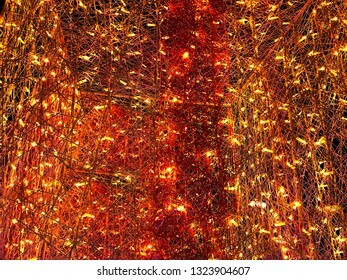 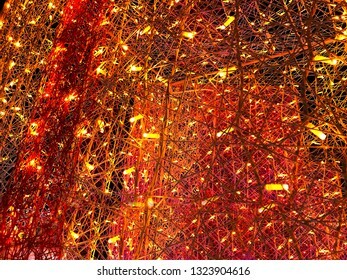 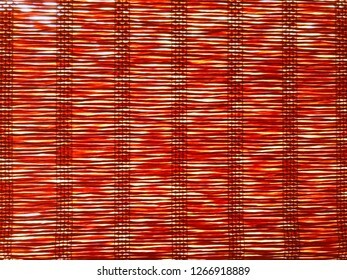 Abstract background of colored luminous Christmas garlands. 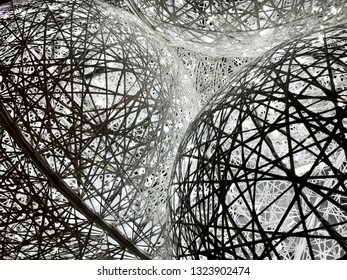 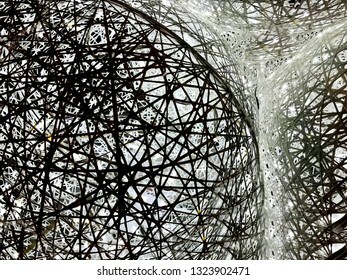 Abstract black and white background openwork pattern. 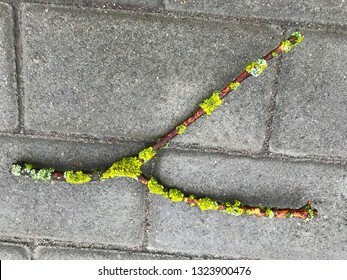 Twig slingshot on a gray sidewalk. 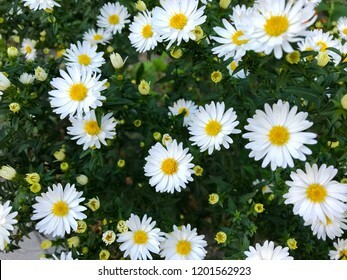 Floral background - white autumn flowers. 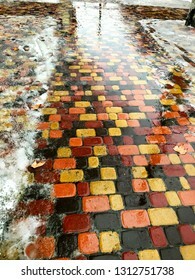 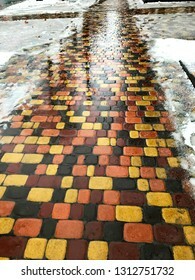 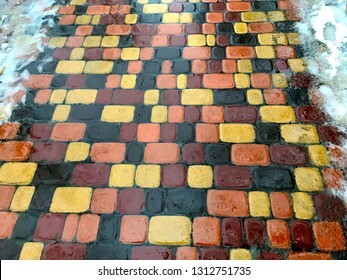 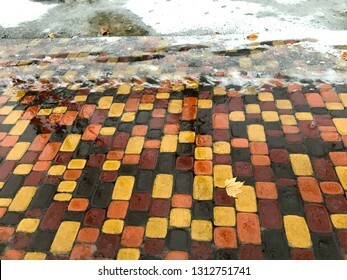 Winter wet pavement colorful patchwork style. 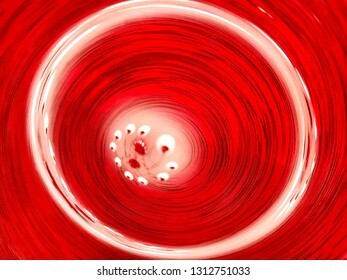 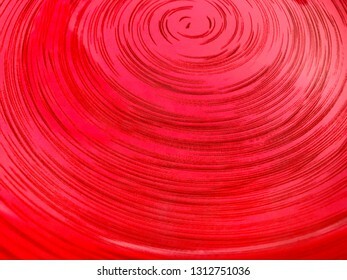 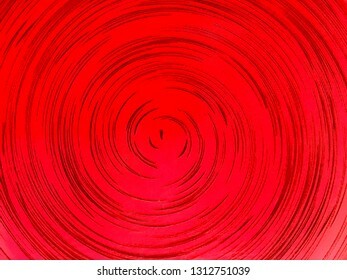 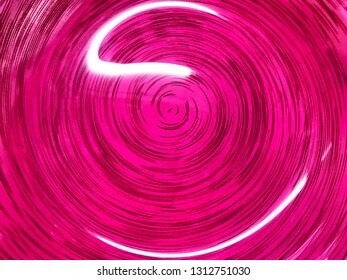 Abstraction, background - concentric circles on a dark pink background. 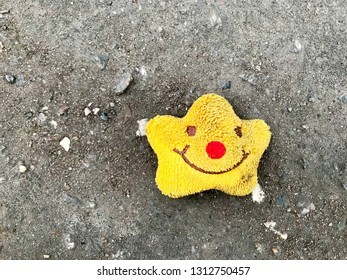 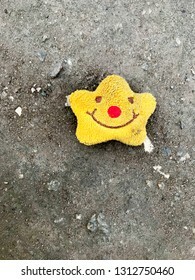 Yellow soft toy-smile lies on the gray sidewalk. 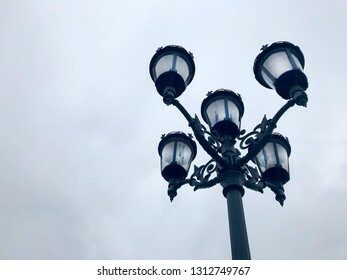 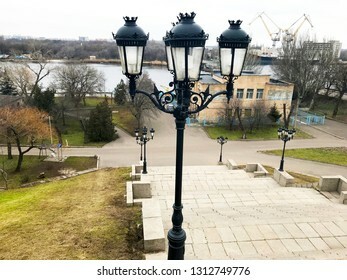 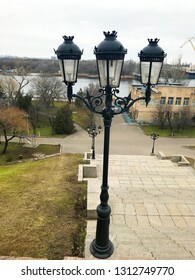 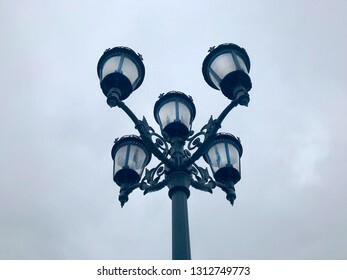 Black street lamp in the afternoon. 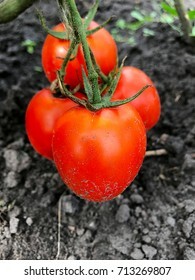 Red ripe tomatoes on a branch in the garden. 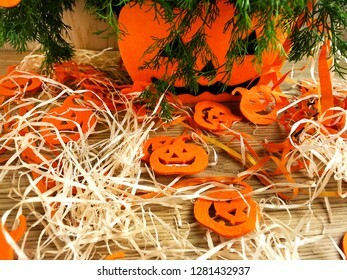 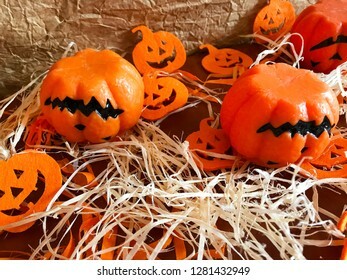 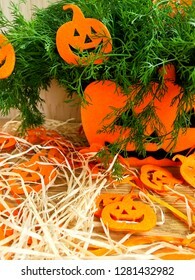 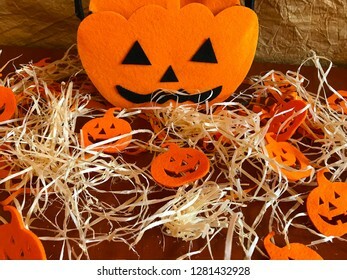 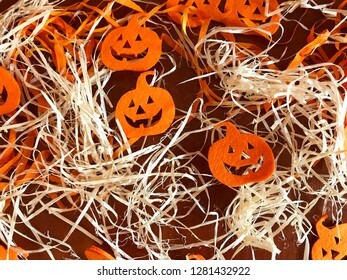 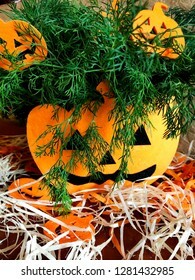 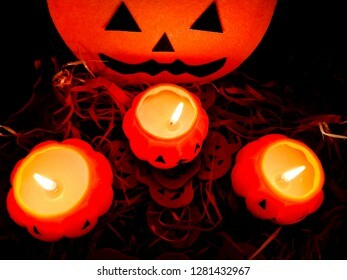 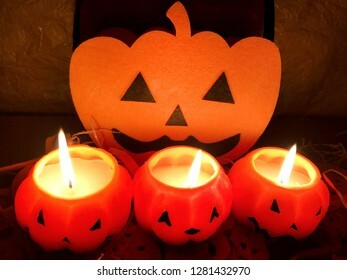 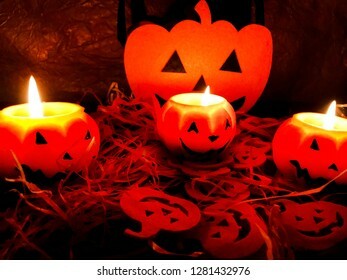 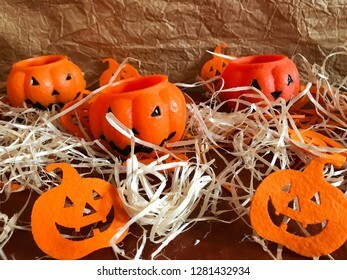 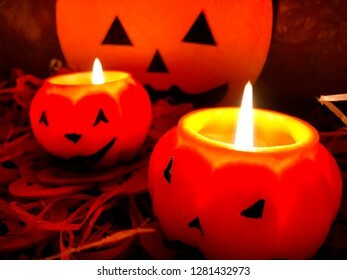 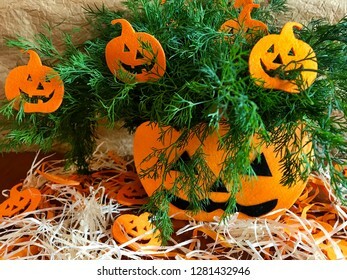 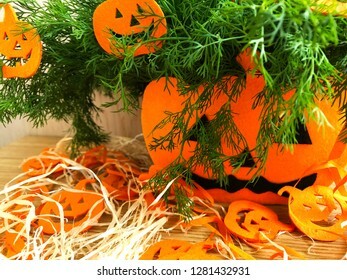 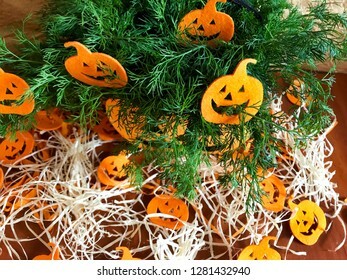 Colorful decor for the holiday of Halloween. 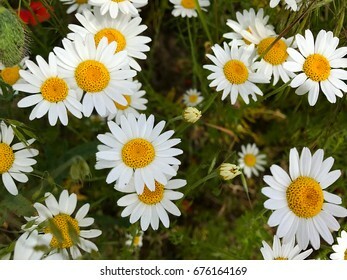 Natural background - field with daisies and poppies in green grass. 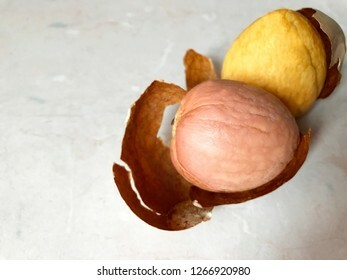 Boneless avocado seed on the table. 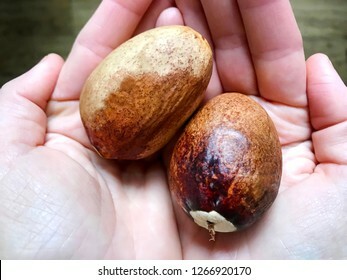 Large brown avocado bones in the palms. 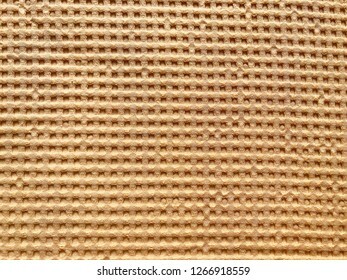 Background - brown bamboo curtain on the window. 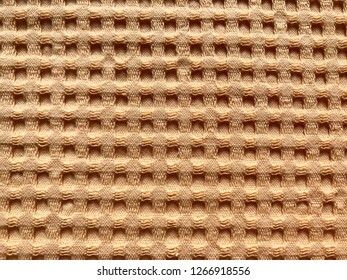 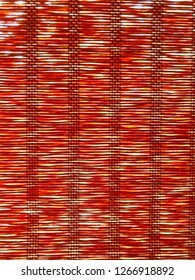 Background - texture of beige waffle fabric. 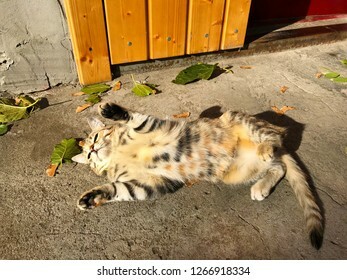 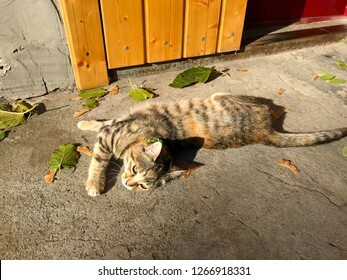 The cat lies on the porch at the door. 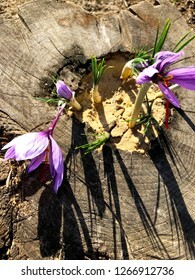 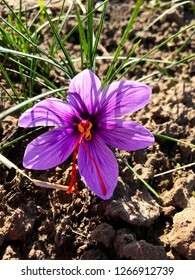 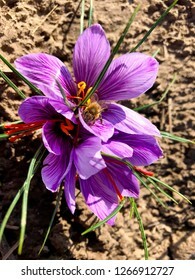 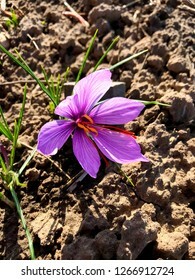 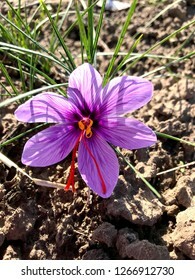 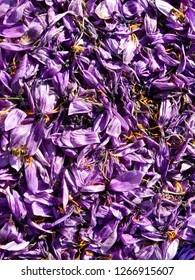 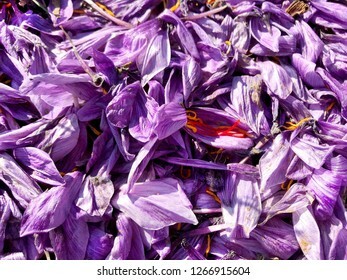 Background of fallen petals of crocus flowers, from which saffron is obtained. 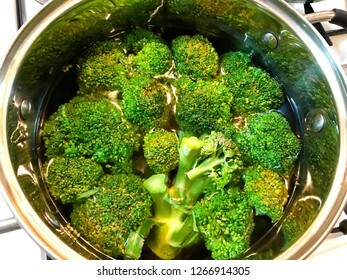 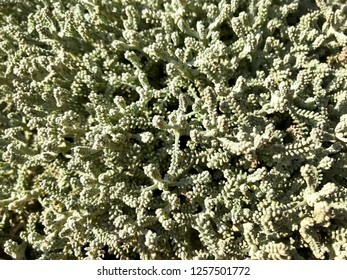 Broccoli cabbage in water in a saucepan. 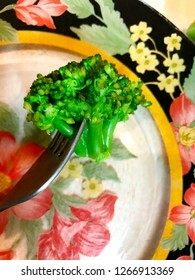 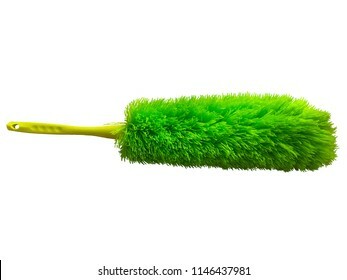 A small slice of broccoli cabbage on a fork. 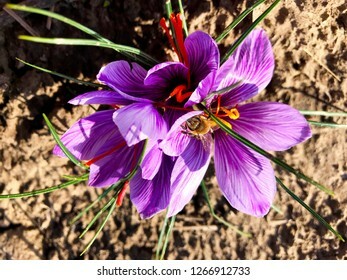 Purple crocus flower on a brown garden bed. 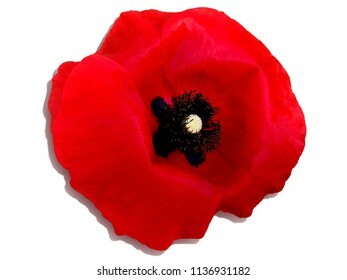 Isolated object - a red poppy flower. 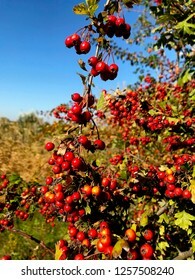 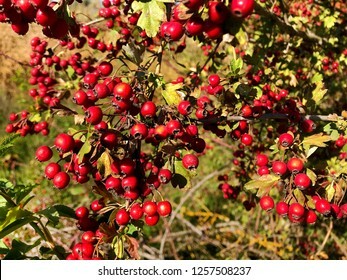 Green bush with red hawthorn berries. 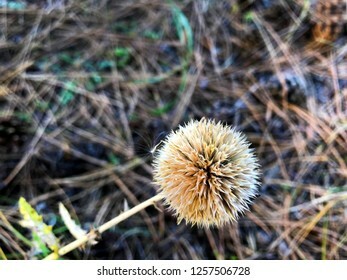 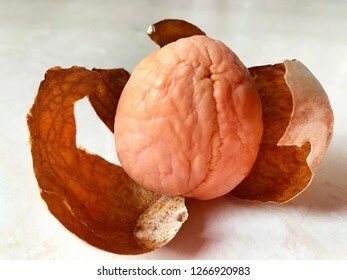 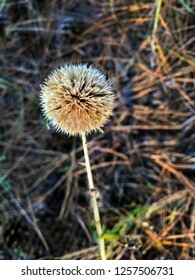 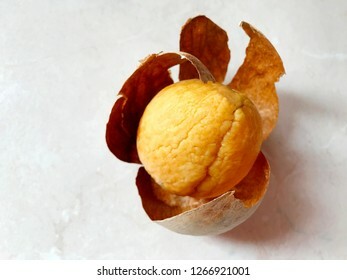 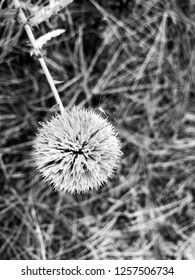 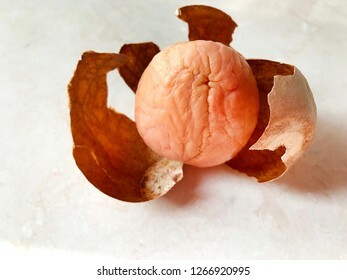 Dried flower in the form of a ball. 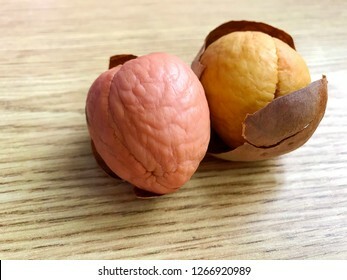 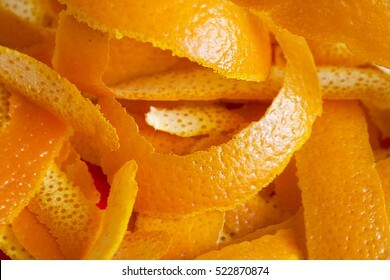 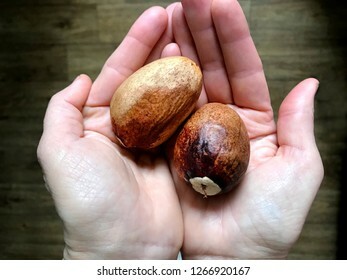 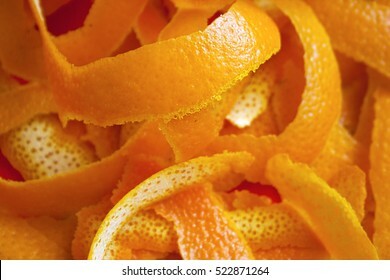 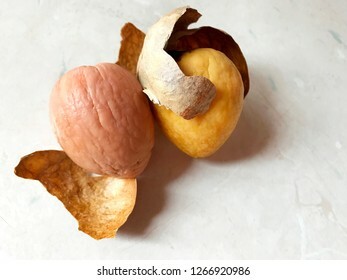 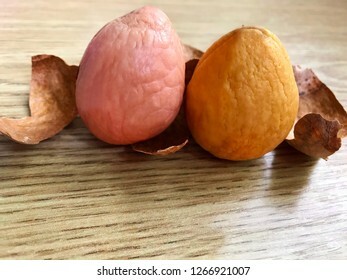 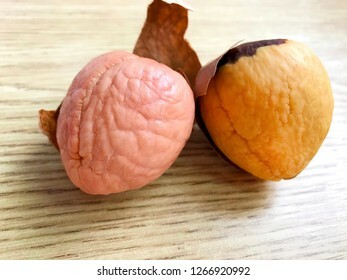 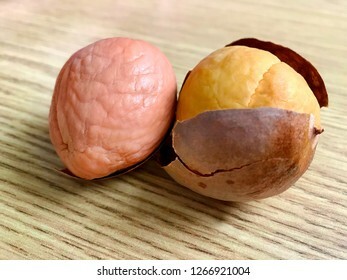 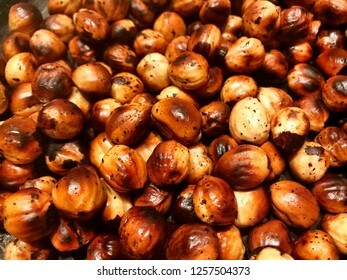 Brown background - strongly roasted nuts. 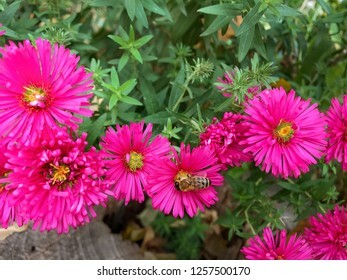 Pink flowers in green leaves and bee. 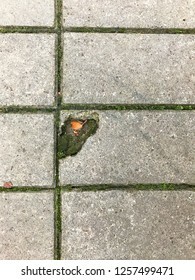 A piece of gray rectangular pavement slabs. 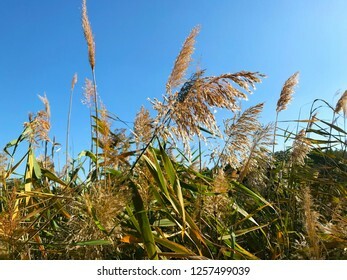 Whisk reeds against the blue sky.